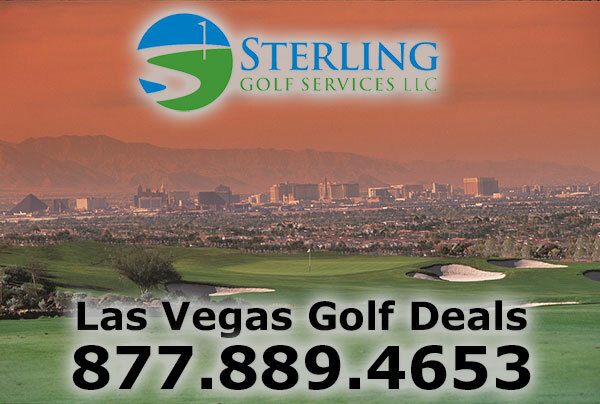 What’s the best way to get the best deals for golf in Las Vegas? We specialize in golfing packages but because of being in business for the past 20 years, we have built strong relationships with many hotels, transportation and entertainment venues. By “packaging” your trip, we can save you money on hotels, golf, transportation, dining and entertainment. Call us at (877) 889-4653 to get the best packages and deals for your next trip. Find out the best golf courses in Las Vegas to play.